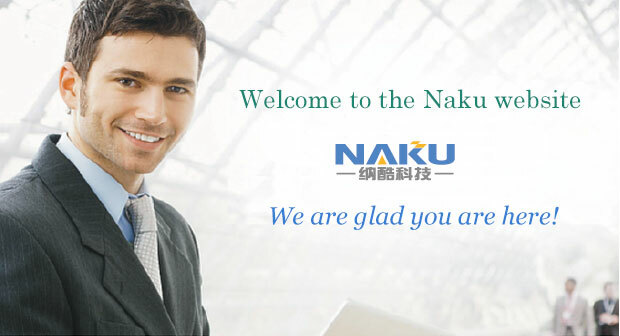 We are the professional laser suppliers. We provide various high-quality low-price lasers for OEM and end users. Since 2010,we have been engaged in the work of develop and sell laser products. After years of efforts, we have a comprehensive sales management system and production flow. 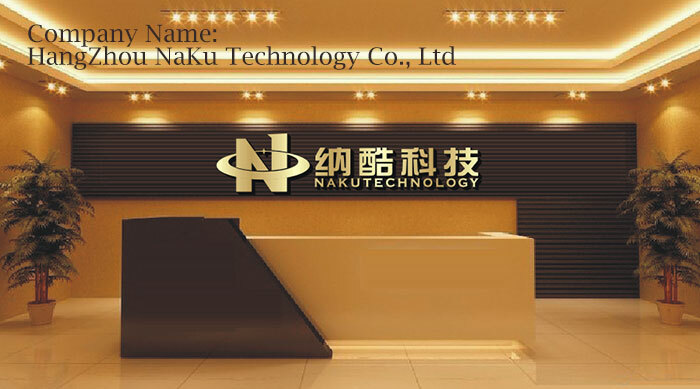 Our main products are DPSS lasers, fiber laser , Femtosecond laser, Q-switch, CW & pulsed laser power supply, beam expander. 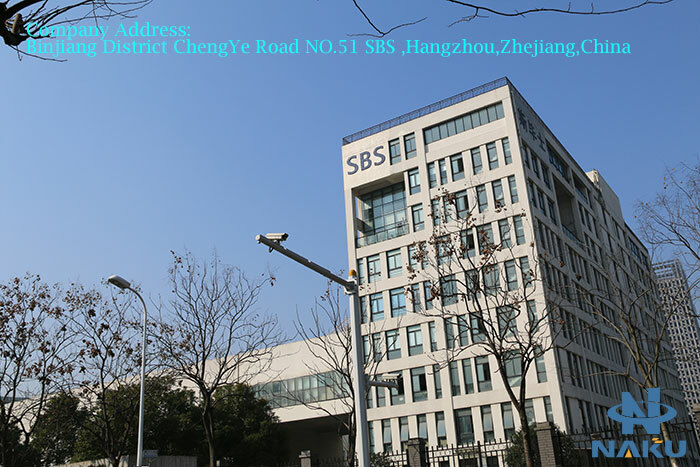 Seeks the lasting development, the stable quality and the good prestige have won the general customers trust. We believe our continuing advances in technologies will make us the best choice to provide the solutions to make you remain competitive and be a leader in your own field.